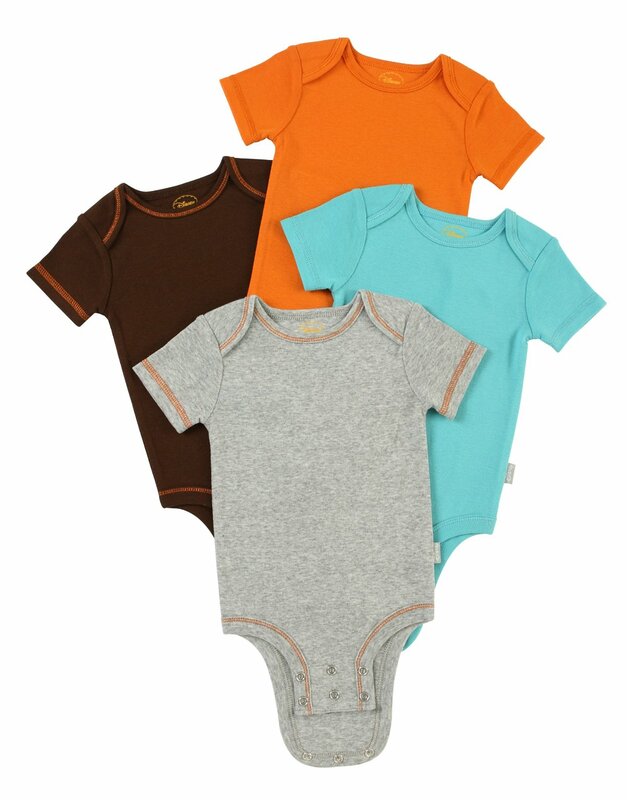 Disney Cuddly Bodysuit with Grow an Inch Snaps, Tigger Camo Solids 4 Pack just $5.26 ($1.32 each) from Amazon. There a few more as well, poke around Amazon and let us know what you find! Shipping will be free with Prime or at $25 with Free Super Saver Shipping.